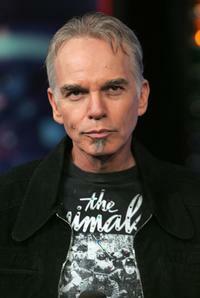 Billy Bob Thornton in "Mr. Woodcock." 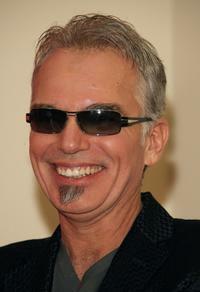 Billy Bob Thornton stars as Mr. Woodcock in "Mr. Woodcock." 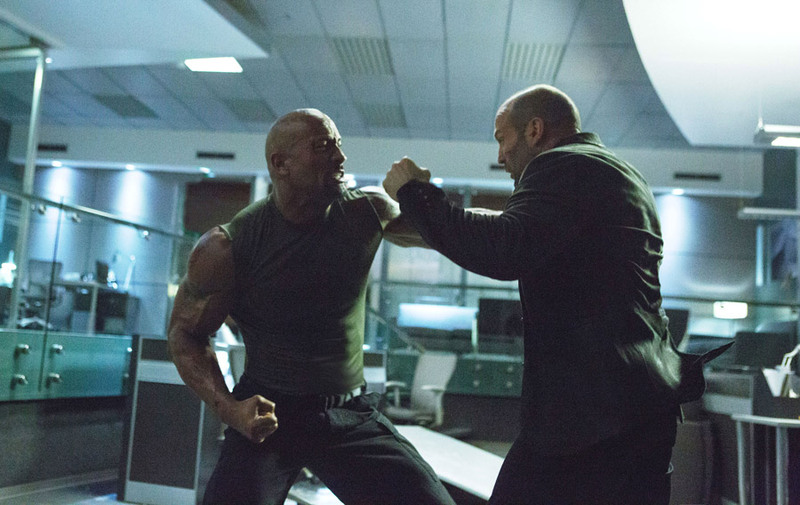 Seann William Scott, Billy Bob Thornton and Susan Sarandon in "Mr. 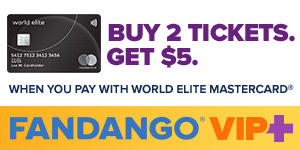 Woodcock." 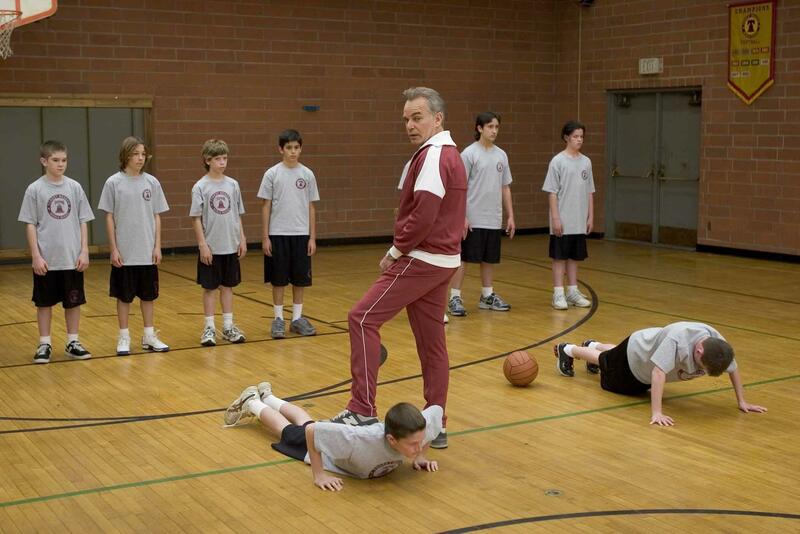 Mr. Woodcock (Billy Bob Thornton) and his gym class in "Mr. Woodcock." 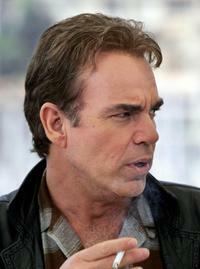 Billy Bob Thornton as Cop in "Faster." 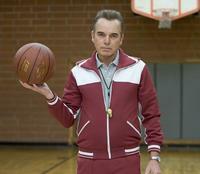 Billy Bob Thornton plays a gym teacher who makes life miserable for his students in "Mr. Woodcock." 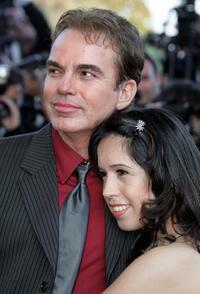 Billy Bob Thornton and girlfriend Connie Angland at the Hollywood premiere of "The Astronaut Farmer". 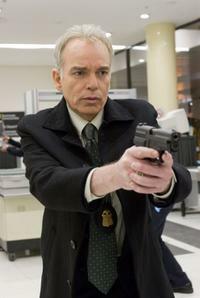 Billy Bob Thornton as Agent Morgan in "Eagle Eye." 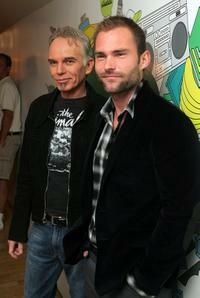 Billy Bob Thornton and Seann William Scott at the MTV's Total Request Live at the MTV Times Square Studios. 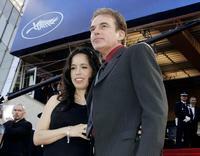 Billy Bob Thornton and Virginia Madsen at the Hollywood premiere of "The Astronaut Farmer". 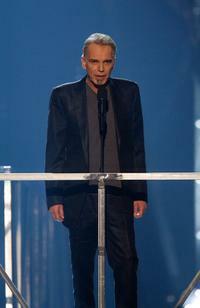 Billy Bob Thornton at the 2nd annual VH1 Rock Honors ring presentation. 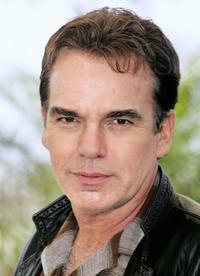 Billy Bob Thornton at the Cannes Film Festival photo call of "Bad Santa". 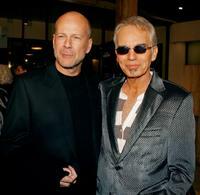 Billy Bob Thornton and Bruce Willis at the Hollywood premiere of "The Astronaut Farmer". Billy Bob Thornton, Jon Lovitz and Olympic athlete Jennie Finch at the start of the 2005 Major League Baseball Legends and Celebrity game at Comerica Park. 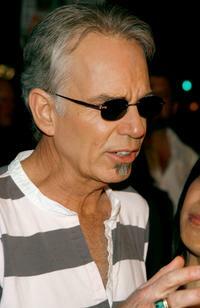 Billy Bob Thornton at the start of the 2005 Major League Baseball Legends and Celebrity game at Comerica Park. 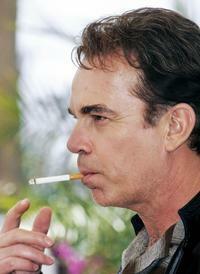 Billy Bob Thornton in "Parkland." 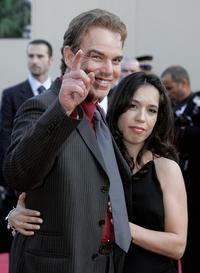 Billy Bob Thornton and his pregnant girlfriend Connie Angland at the screening of the film "The Motorcycle Diaries". 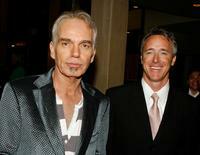 Billy Bob Thornton and executive producer J. Geyer Kosinski at the Hollywood premiere of "The Astronaut Farmer". 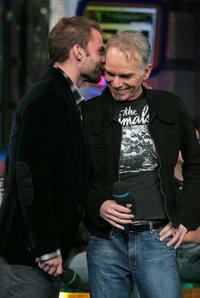 Billy Bob Thornton at the MTV's Total Request Live at the MTV Times Square Studios. 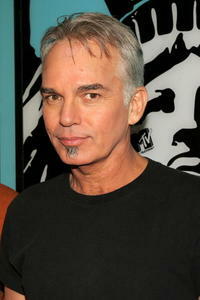 Billy Bob Thornton at the Hollywood premiere of "The Astronaut Farmer". 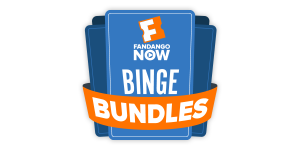 Kim Basinger and Billy Bob Thornton in "The Informers."